Welcome to your new home! 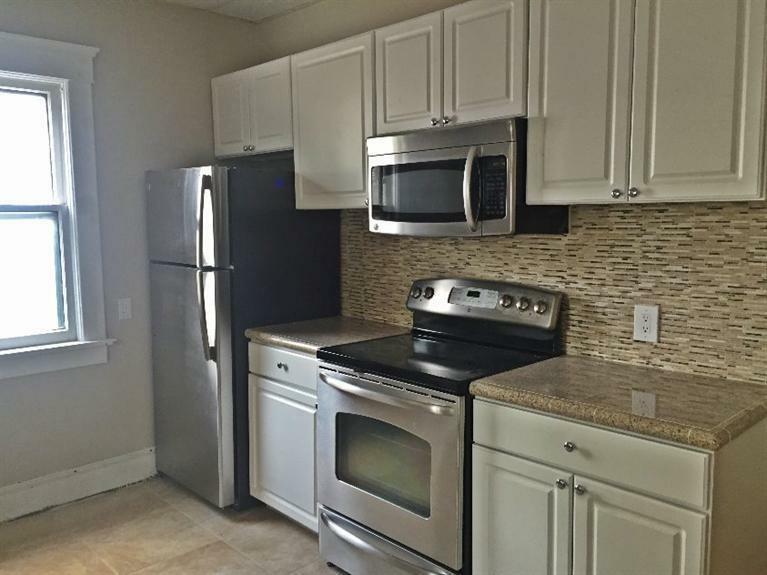 An adorable 1 bedroom/1 bath large first floor unit that has a brand new kitchen and bath. 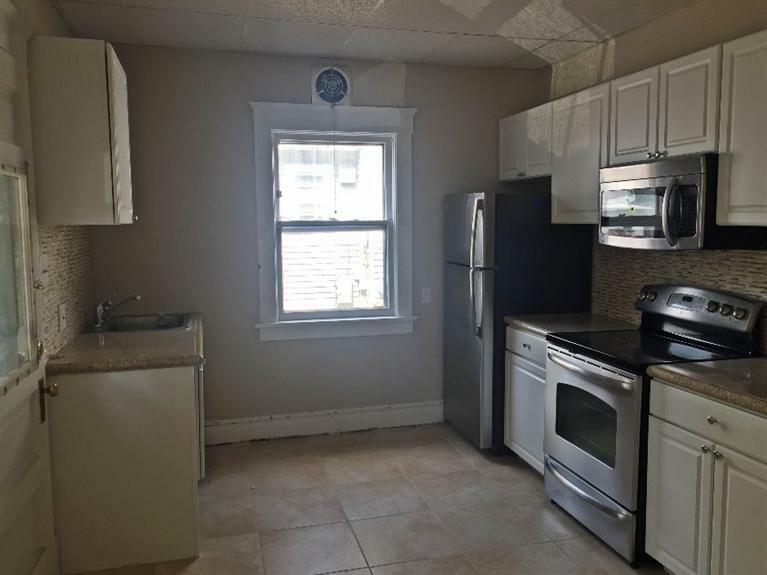 This home has Hardwood floors, brand new tile in the kitchen, Granite counters, stainless steel appliances, new but vintage style bathroom, and brand newer in the bedroom. 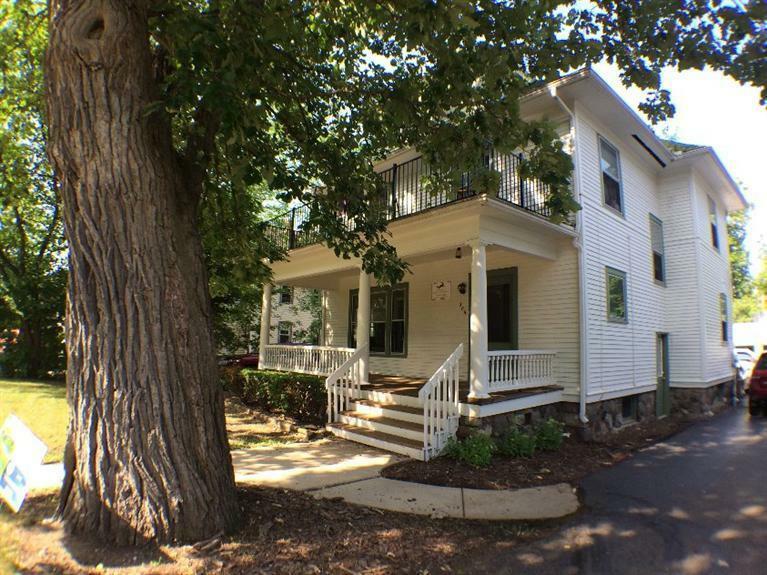 It is in a spectacular location walking distance to downtown, the nursing school, the medical campus. 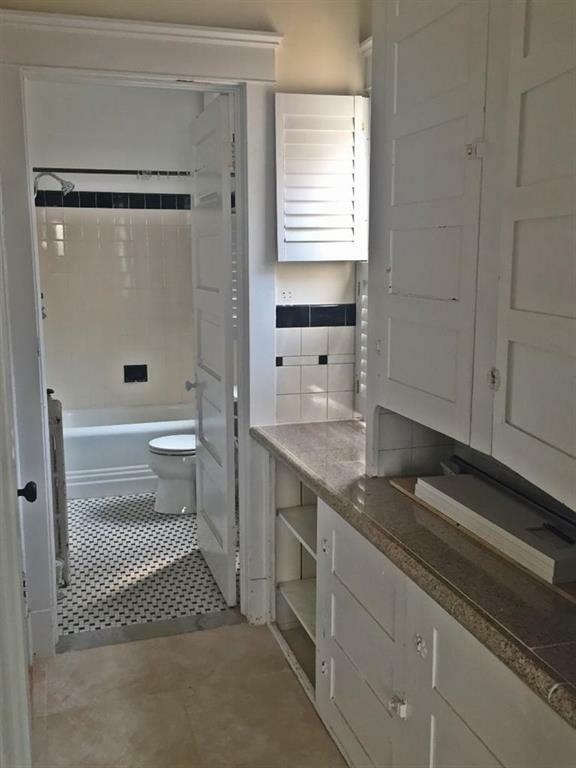 It also has FREE Laundry on site and it's own private entrance and deck off the kitchen. Set up a viewing today!!! !